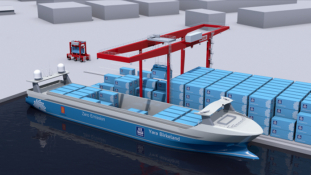 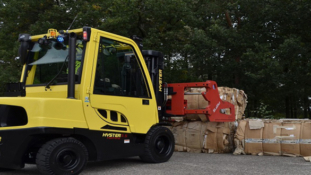 Kalmar and Yara to develop world’s first fully-digitalized and zero emission cargo solution for Yara Birkeland. 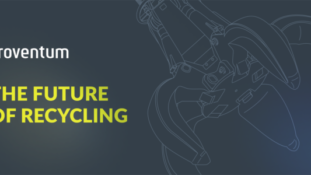 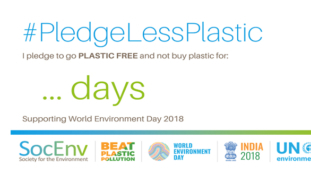 Time to #PledgeLessPlastic for World Environment Day 2018. 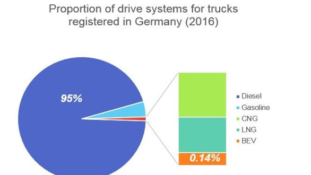 Batteries and trucks go after the e-bus success story reports IDTechEx Research. 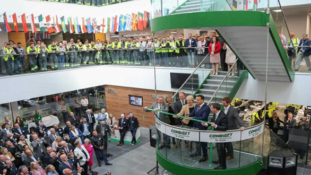 Official opening of Combilift’s new global headquarters and sustainable manufacturing facility. 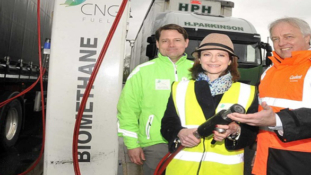 Demand for renewable biomethane nearly triples as major brands act to cut carbon. 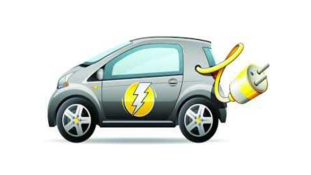 Electric powered vehicles without low-speed added sound come unsafe and unfit for purpose says SteerSafe.